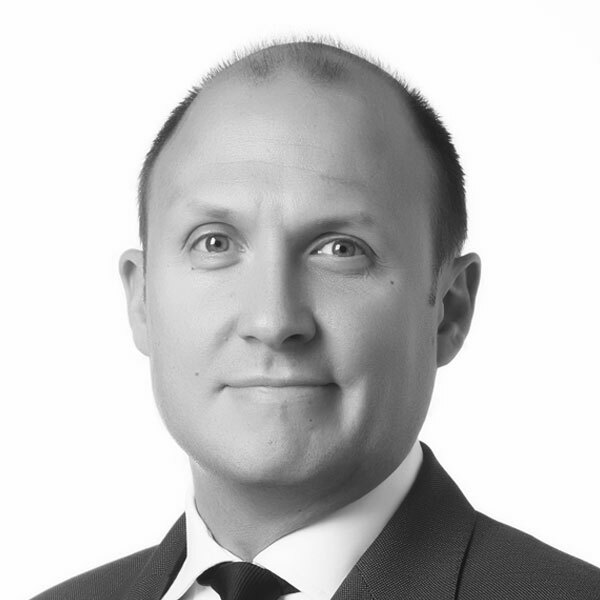 Ben brings over 15 years of experience in asset and investment management across multiple real estate sectors in the UK, Europe and globally. Prior to joining RHC, Ben was a portfolio manager at the FTSE 250 listed investment manager Ashmore Group. He also managed and acquired logistics and industrial assets in the Nordics and across Europe for Valad Property Group. While there, he was Fund Manager for the European Commercial Real Estate Fund, which consisted of 53 commercial assets with a combined GAV of €250mn. Ben led a team in the creation of the value add business plans of all the assets and refinanced the portfolio with Lloyds. Ben holds a BSc in Human Geography from the University of London and an MSc in Property Investment and Management from Nottingham University. He is a Member of the Royal Institute of Chartered Surveyors.